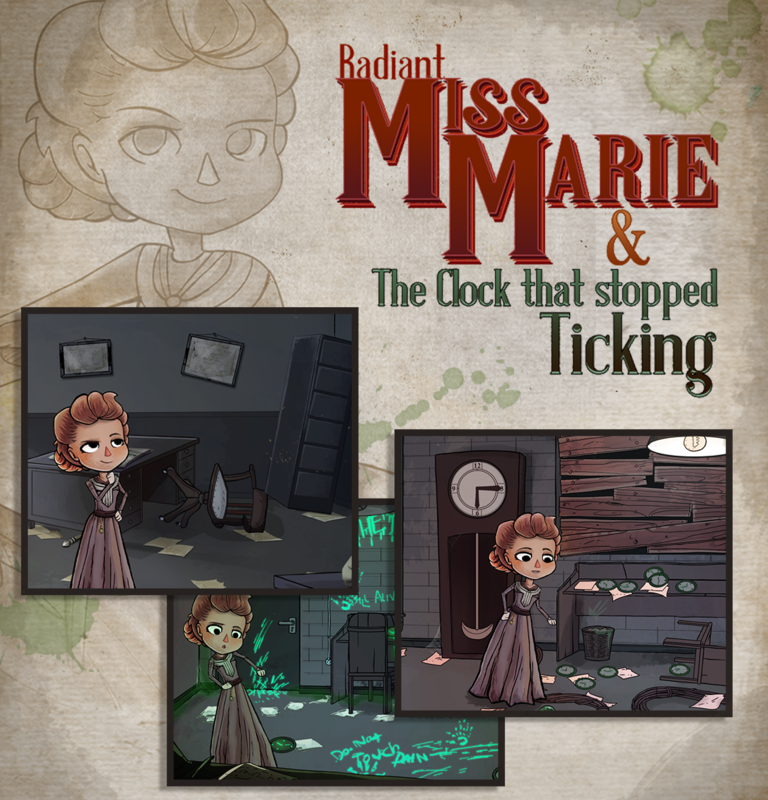 Miss Marie is trying to find her long lost sister at a mysterious clock factory. Created in six days by a team of four. A short game made for the seventh One Room One Week Competition. A Chinese peasant called Wu has to overcome the Great Barrier of China in order to get to a girl called Mei. 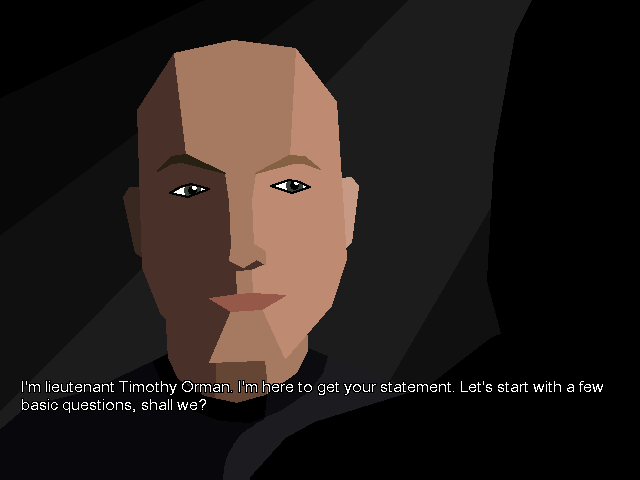 A short game made for the sixth One Room One Week Competition. The investigation of a wave of kidnappings is going nowhere. One day someone claiming to be an eyewitness to one of the kidnappings approaches the local police department. It's time to find out what he knows... A short making of video (including bloopers!) is available here. A short game made for the fourth One Room One Week Competition. 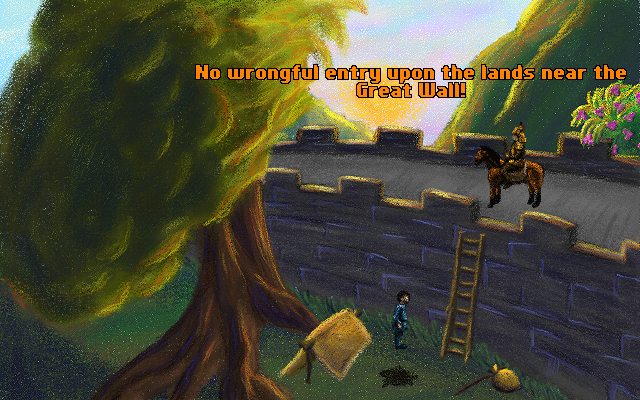 Your job is to steal valuable jewelry from the Marmous Manor. 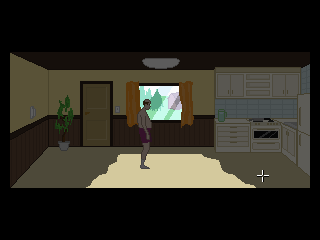 A short game made for the third One Room One Week Competition. In this game you have 24 hours to write an essay for school. 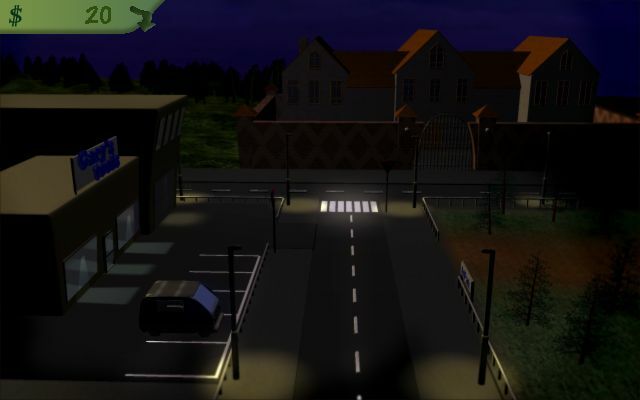 A short game made for the second One Room One Week Competition. Your goal is to escape from a haunted house. A man is kidnapped and you are sent to investigate the case. This version is just a bit longer than the demo that was released a long, long time ago, so don't expect too much.